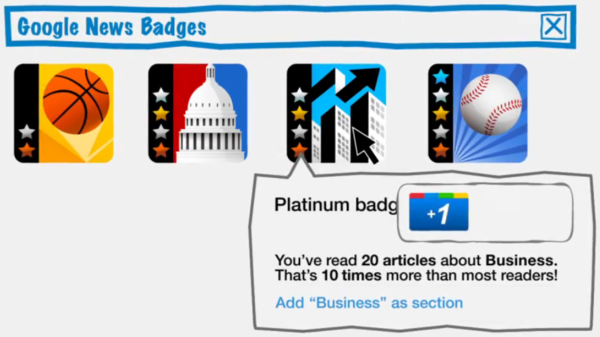 Are journalists confusing gamification with serious games? 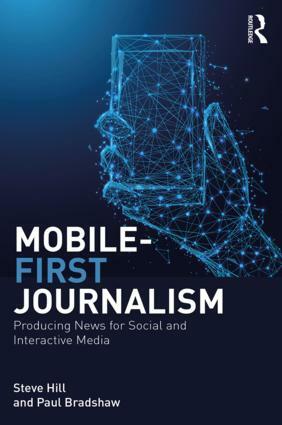 Andrzej Marczewski, an expert and thought-leader in the field, tells Alex Iacovangelo that he thinks that journalists should first learn the difference. “I spend a lot of time splitting the definitions up. 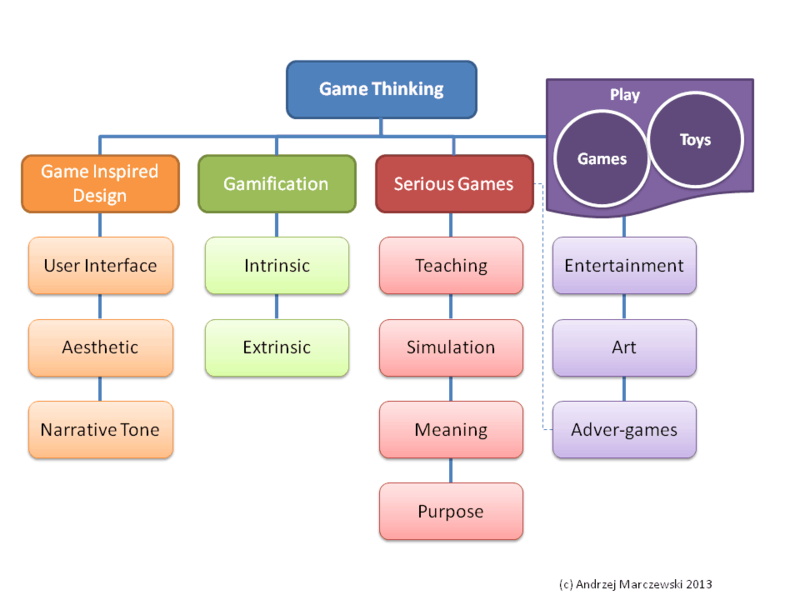 Gamification gets a bad name because people think that it is a catch-all for any attempt at non-entertainment related use of games or game mechanics. 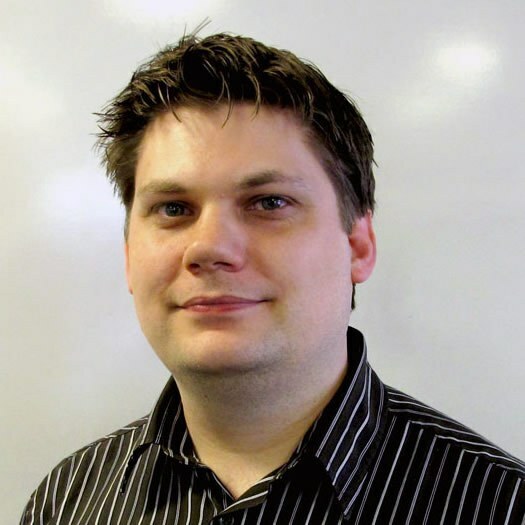 A good text adventure – or serious game – has, says Andrzej, an interesting story. “It doesn’t have to be long, but it needs to be well written. The first game he recommends is Survive 125, produced by Live58. It places readers in India while living in extreme poverty, forced to make tough decisions between personal health, the well-being of the family, and money. As a game that places the player in a war as a civilian trying to survive, Andrzej suggests This War of Mine. For those with limited resources, tools such as Quest & Twine makes it easier to create text adventures using limited coding. Making it flow with good storytelling, however, is still up to the journalist. 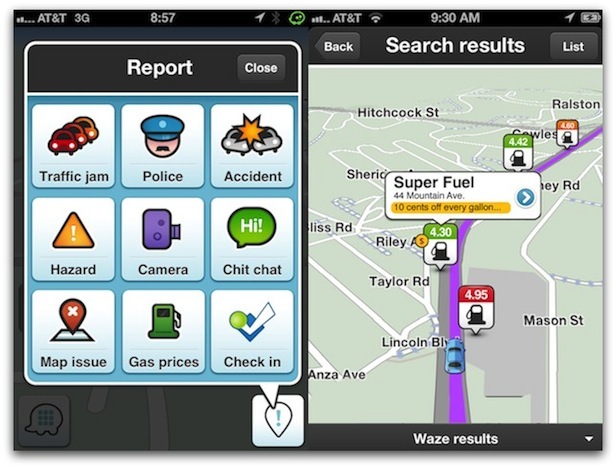 What about the bad examples of gamification? “That is a long list,” he says. Intrinsic and extrinsic motivation play a big role in encouraging readers when it comes to game mechanics: extrinsic motivation involves the user doing something because there is a reward such as a badge, status or points that they want. Intrinsic motivation refers to when a reader is encouraged to do something because they enjoy it, regardless of whether or not they will be rewarded for it. Extrinsic motivation is seen as a short term method for encouraging engagement and while it does work, it can become simple bribery. This, says Andrzej, is the worst sin you can commit. An earlier version of this post first appeared on Alex Iacovangelo’s blog. 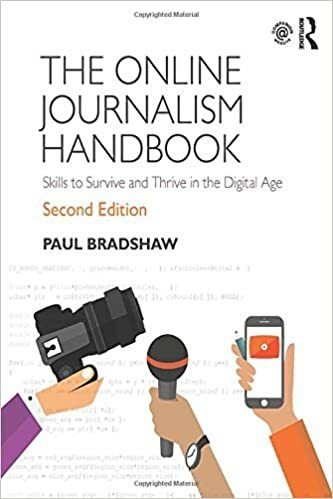 This entry was posted in online journalism and tagged Andrzej Marczewski, gamification, Google News badges, Quest, serious games, Twine, Waze on September 8, 2015 by Paul Bradshaw.